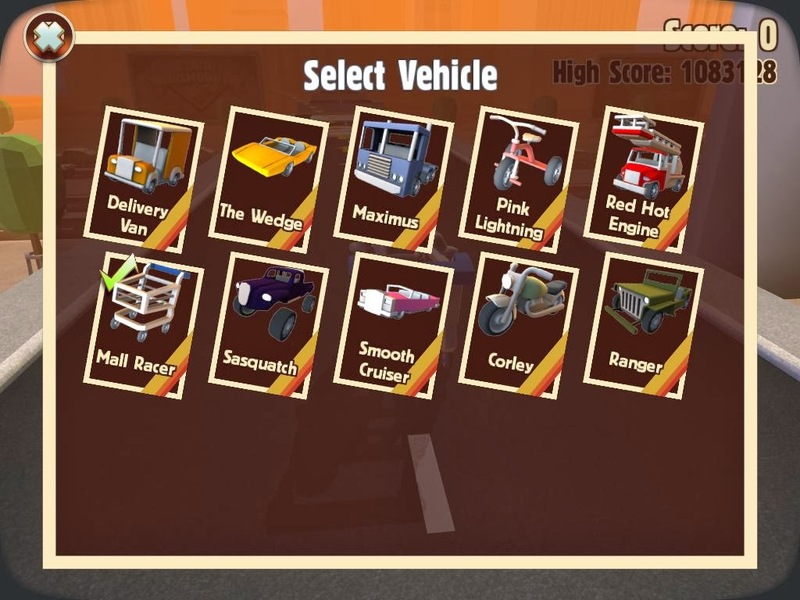 The cars have many differences between models and the cars can be the difference between a high score and low score so the game has become more challenging and fun. 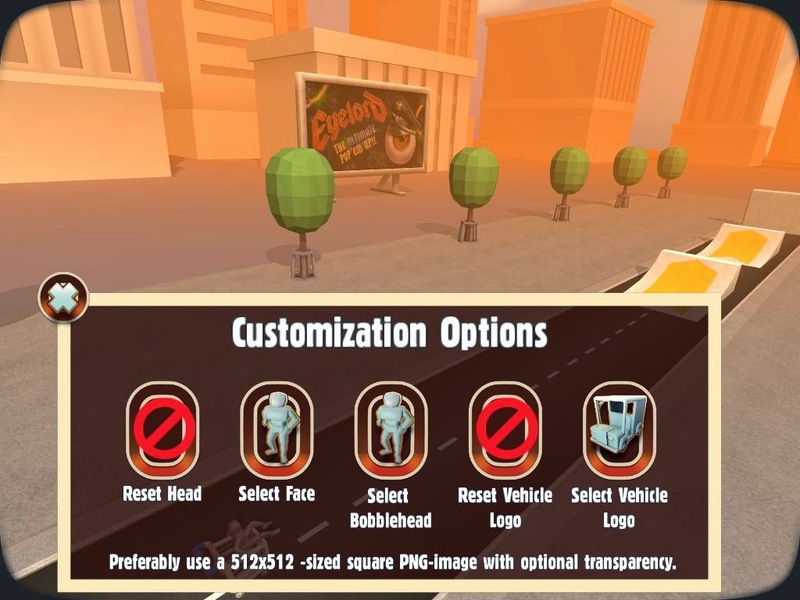 You can even put a face on the character or put a logo on the cars which means you are in more control than ever. The game is so much better now it is a full game and I can't wait to see how the developers take the game to the next levels of gaming.